I had a ‘Beast’ of a match, I carried longer and harder than I’ve ever done before! Look at the picture, yes that is 2135 xp for a loss. I did a bit of everything scouting, 7 enemies spotted with 3260 assisted damage. Did my job as a TD hitting 20 out of 26 shots (firing nearly all my stock of ammo I was down to my last few HE rounds, I don’t carry premium), I missed 2 shots on a light scout moving and dodging at speed, others where just RNG, causing 3154 damage. Then ended up leading the assault, because the top-tier TD’s where not going to do it. 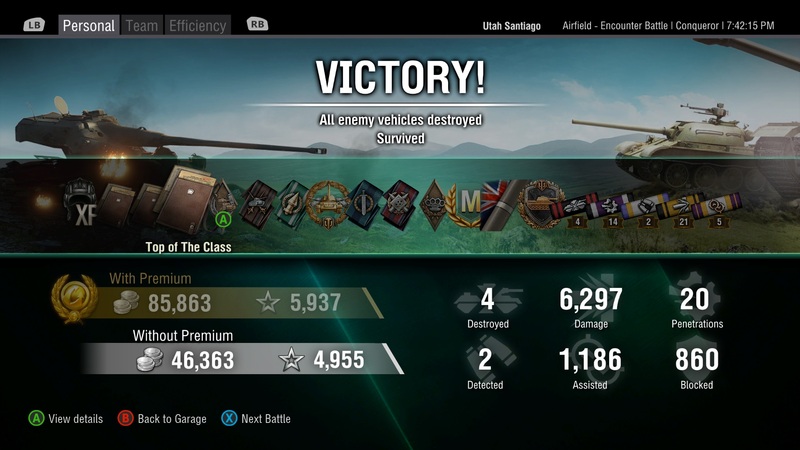 It was a loss but I can say it was an enjoyable match I’ve got to mention that Hummel driver, also bottom tier he also had an inspired game as well, two bottom tier tanks getting 1st and 2nd on xp earned. 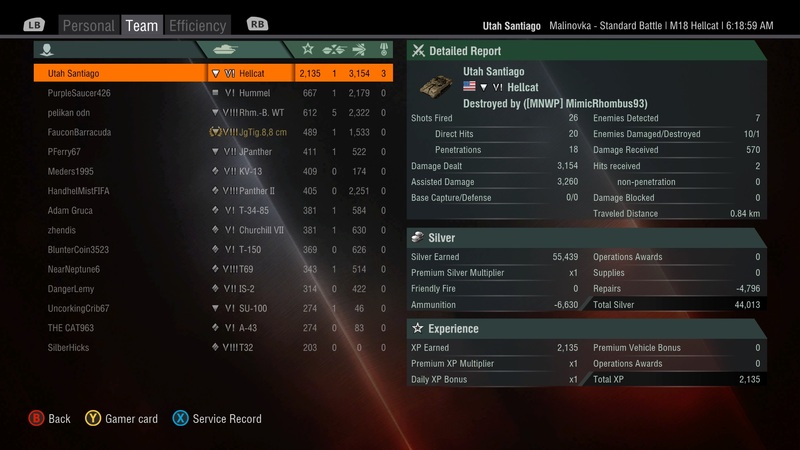 This match earned my 2nd Mark Of Excellence for my Hellcat which was nice and obviously it was a mastery badge as well. The crew has sixth sense and had less than 50% camo skill. On my Hellcat I use camouflage net and bino’s. I should probably at some point get around to writing a full review of the Hellcat, I really like this TD!. I’ve been playing my Cromwell Knight I’m just shy of earning 1 million xp in this tank, which is about a third of the total xp I’ve earned in the game so far. Should probably do a review on this as well. I also earned enough xp on the Conqueror to unlock the 120mm gun, which makes it a more standard heavy tank, should get round to writing a review for this tank as well. I earn’t my mastery badge and first Mark Of Excellence in the same match as shown below. Well that’s a few more idea’s for future posts! I’ve got to tear myself away from the Witcher 3 first though. I ended up selling my old 360 titles to purchase Witcher 3 I decided that it wasn’t worth holding onto the old games. Over the weekend I tried making a video with a voice over, but I failed. Well I didn’t fail the headset microphone I have failed. For the sound to be picked up I have to shout into the mic which I’m not willing to do, the mic also has a background hiss that I cant remove. Back to the drawing board I think! This entry was posted in General, World of Tanks and tagged blog, conqeror, cromwell, gaming, hellcat, knight, World of Tanks, WOT. Bookmark the permalink.